Oatlands College serves as a secondary school for boys and was constructed in the early 1900’s. 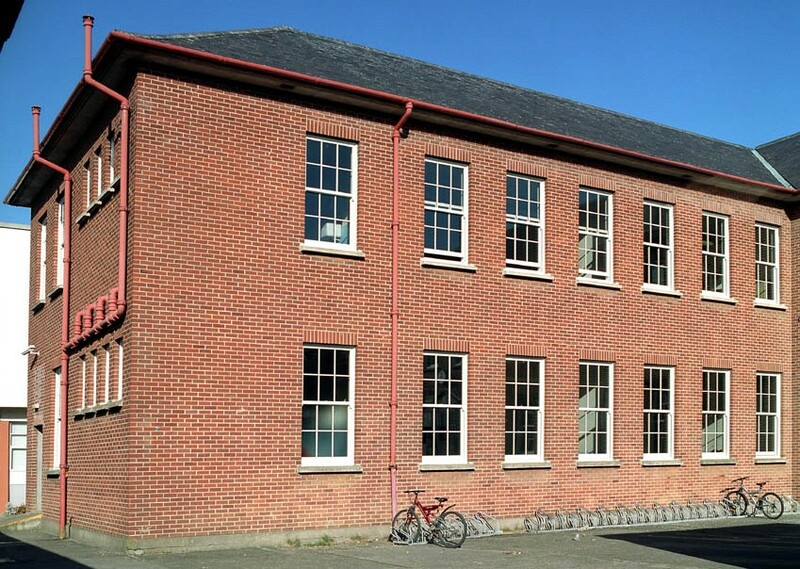 It is a large scale redbrick building and has a typical Georgian profile with classical sliding sash 6 over 6 window proportions. 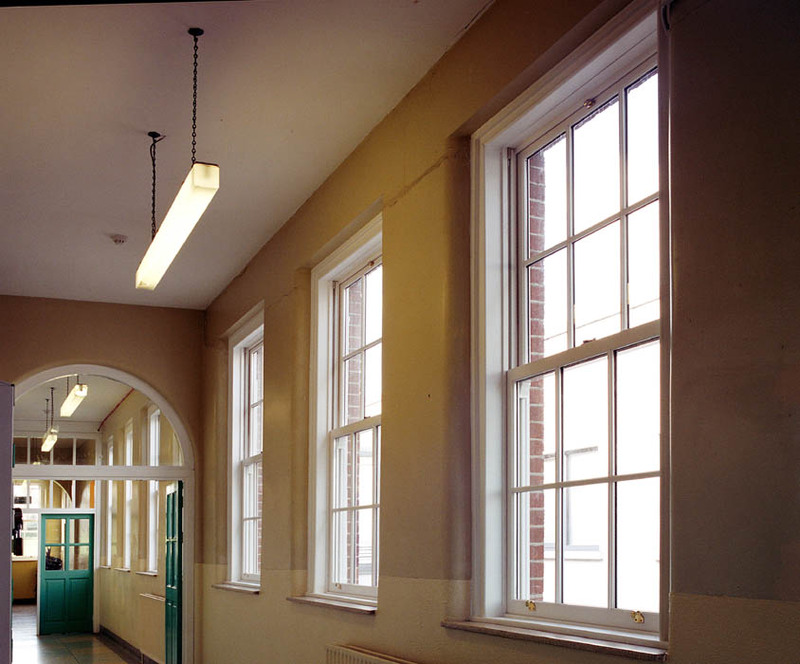 The Board of Management had a number of on-going concerns in relation to the windows; expenditure incurred in maintaining the windows and poor thermal and acoustic performance. Of particular importance was the understanding among members of the Board that the architectural integrity of the building needed to be maintained. Signature Windows was selected because of the “Designed Around You” product specification it could offer, the overall service level the company provides and the extensive expertise and experience the company has in the replacement of windows in buildings of a sensitive architectural nature. 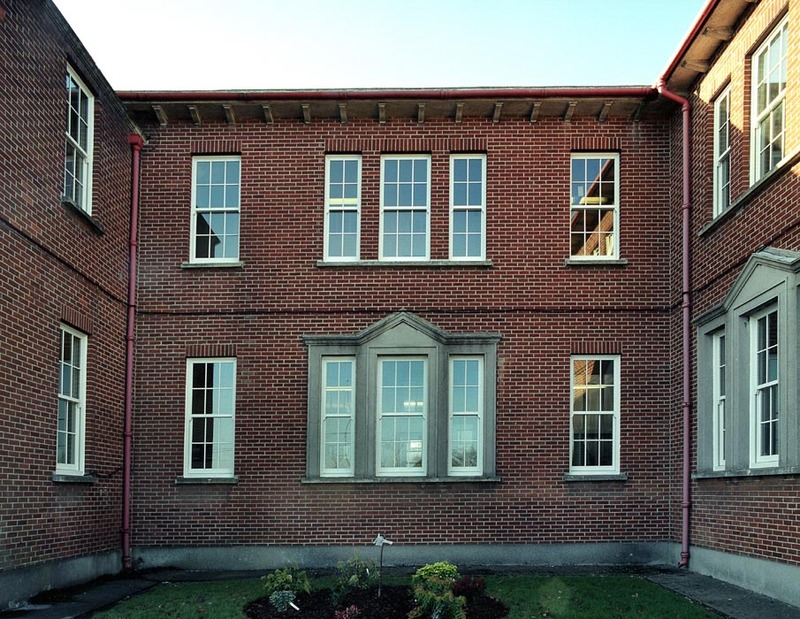 Because the college wanted low maintenance windows the option of an aluminium exterior was selected. The low emissivity glazing was also specified providing for a very high insulation and acoustic level. 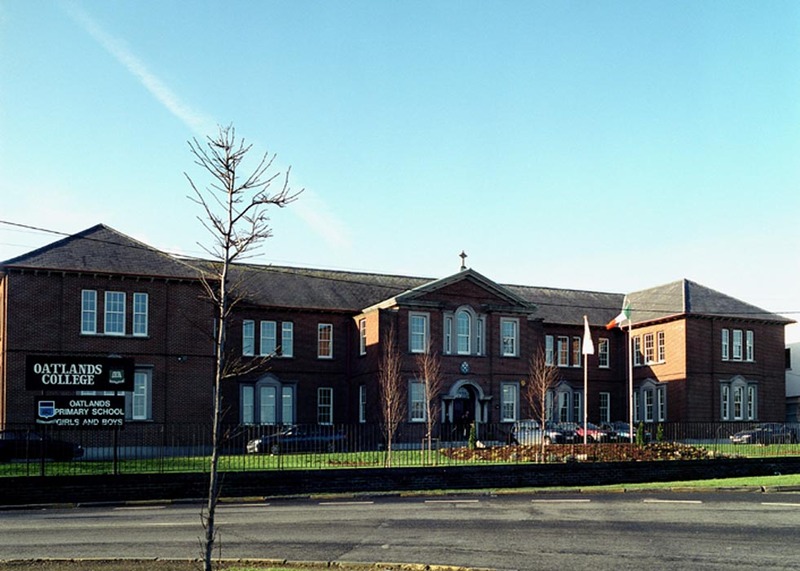 The contract was carried out over a ten week time frame with minimal disruption to the daily activities of the school. Signature adhered to all the GDLA stipulations. The Oatlands Board of Management secured 91% of the funds under the Summer replacement scheme. Keith Ryan, Principal of Oatlands College.